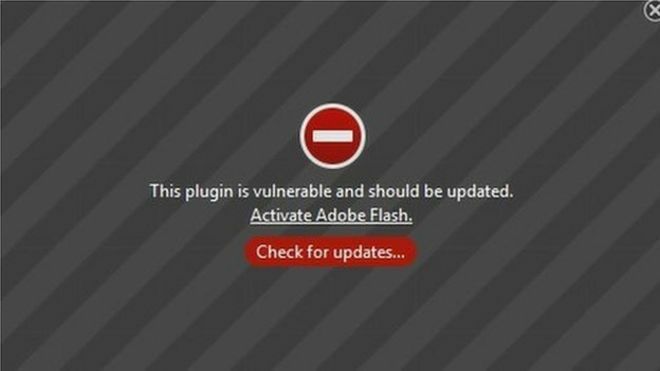 Google is planning to phase out full support for Adobe’s Flash software on its Chrome browser by the end of 2016. The technology will only be enabled by default on 10 sites, including YouTube and Facebook. On all others, users will have to choose to activate it. This entry was posted in Information Security, Products on May 16, 2016 by inchonlee.